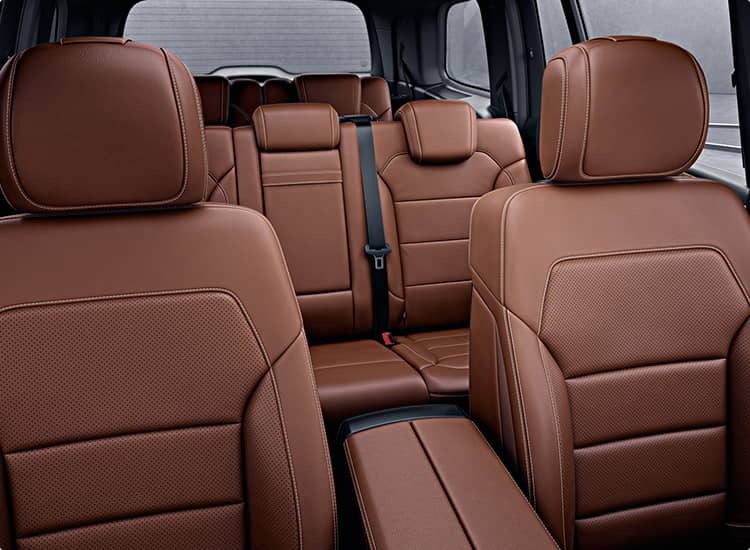 Luxury for your whole family. With the leadership of ours. 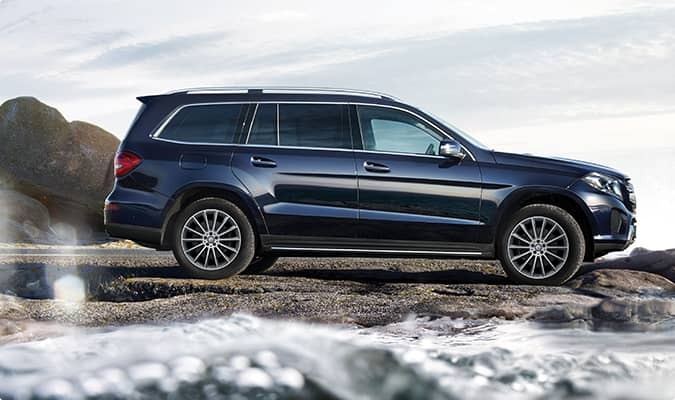 The GLS is engineered and equipped to set the bar for 7-passenger luxury SUVs. 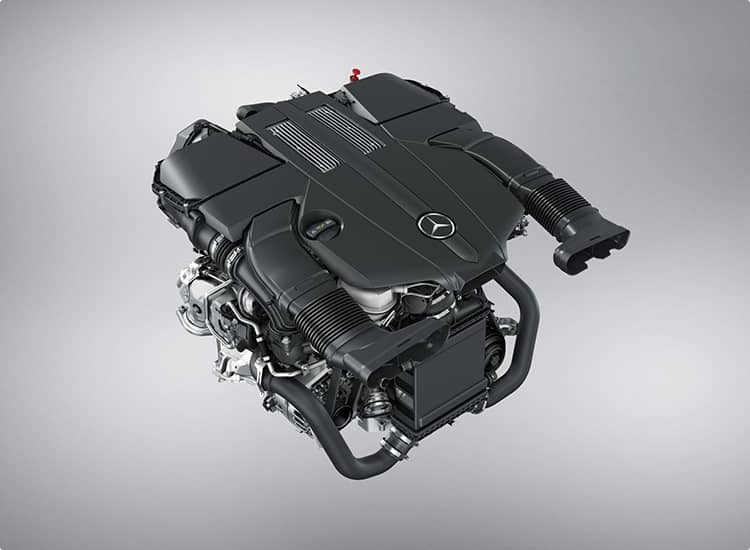 Its legacy of leadership includes benchmarks like the S-Class sedan and iconic G-Class. 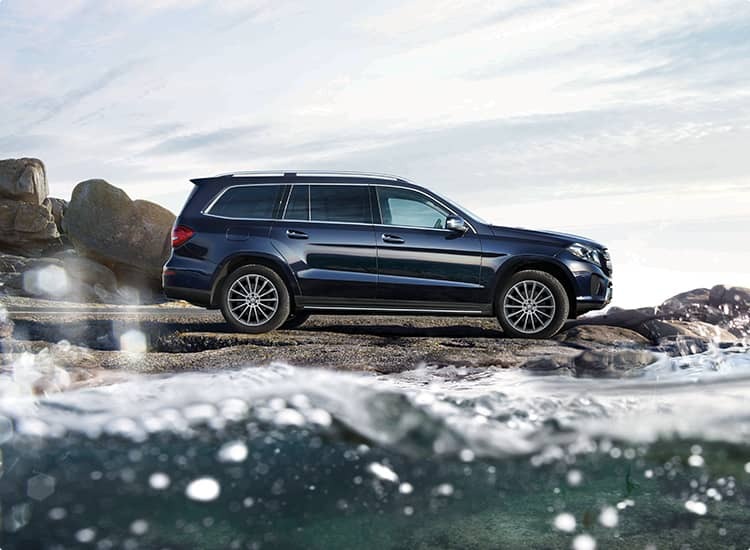 And it's eager to lead your family anywhere in bold and brilliant style, from its LED lighting, to wheels from 20 to 22 inches, to a body that's at once muscular and aerodynamic. Lighting that's designed to get noticed. 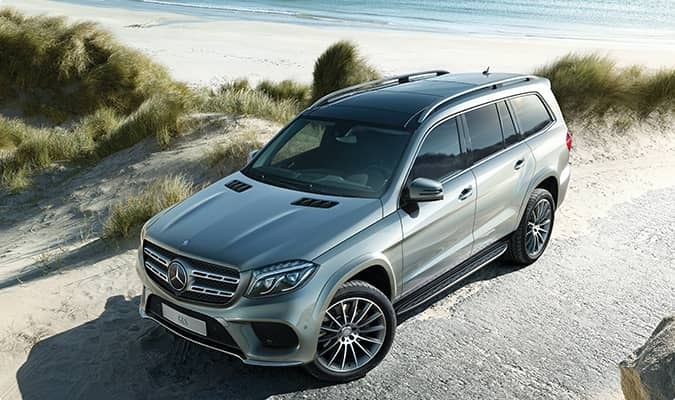 There's simply no other 7-passenger SUV like it, from its handcrafted 577-hp biturbo V8 to its exquisite Nappa leather. 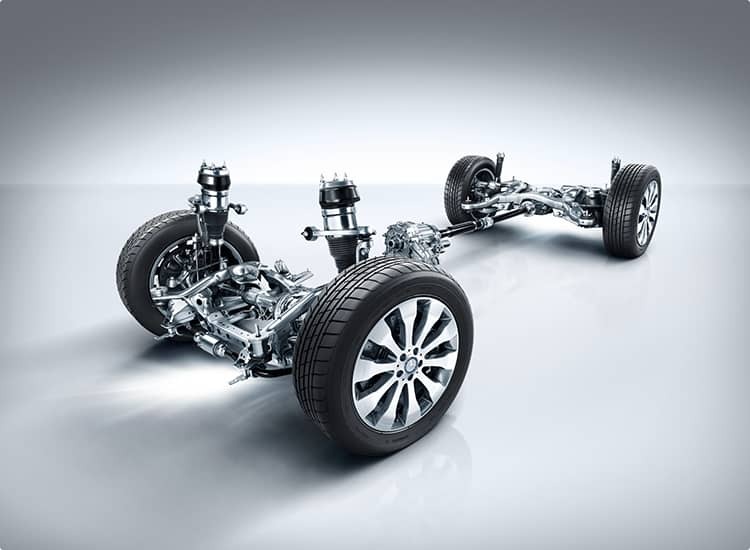 Its AIRMATIC-based AMG Sport Suspension and ACTIVE CURVE SYSTEM tame corners. 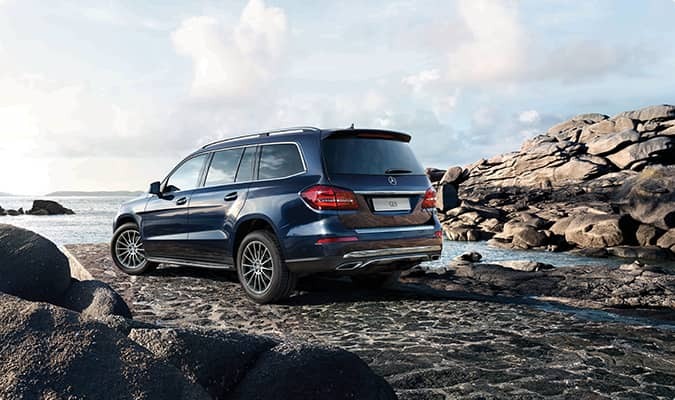 AMG Performance 4MATIC expertly sends its 561 lb-ft of torque to all four 21- or 22-inch AMG wheels and brings SUV performance to a pinnacle. The COMAND system's big 8-inch central screen unites entertainment, navigation, driving systems and vehicle settings with clear, colourful animated menus and an intuitive touchpad controller on the console. 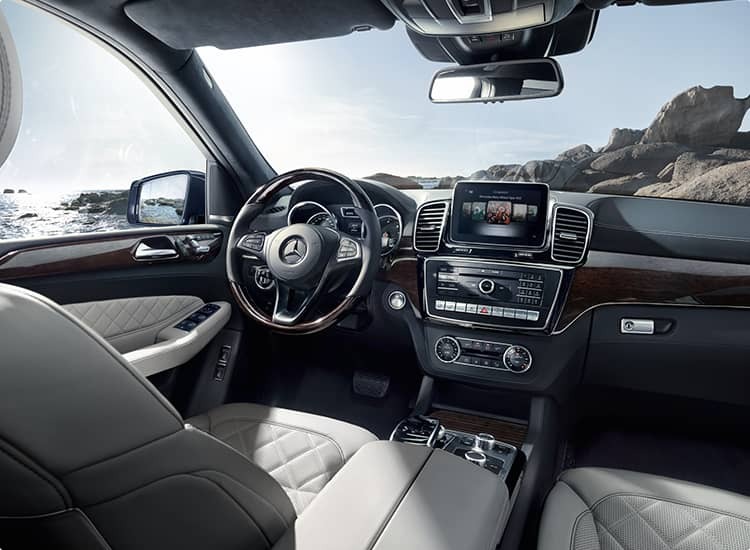 Choose from two custom-tailored audio systems crafted expressly for the GLS: one by harman/kardon and one from Bang & Olufsen. 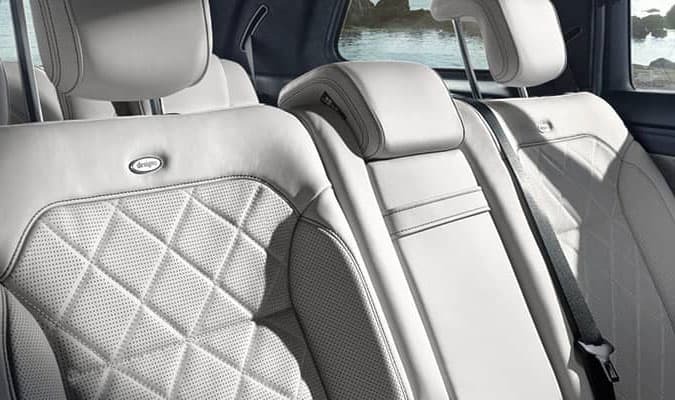 From the everyday to the unexpected, new Mercedes me connect helps ease your way. 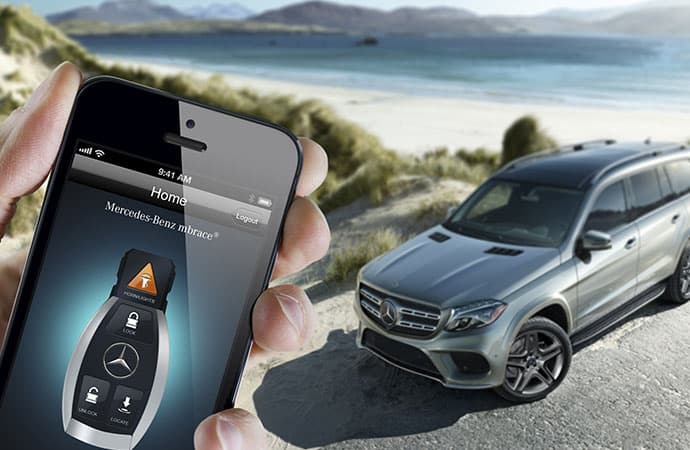 You can control vehicle features from your smartphone, set up a service appointment, and more. You can also add In-car Wi-Fi for a low monthly rate.